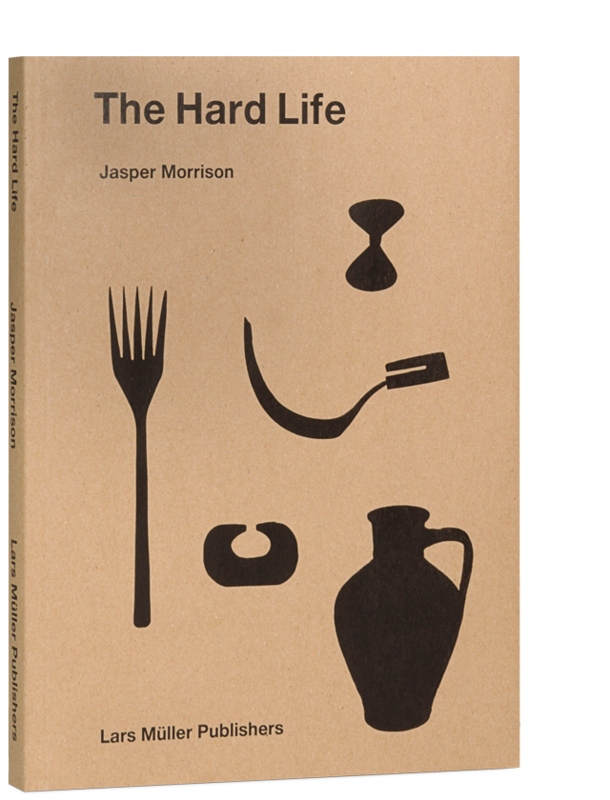 Jasper Morrison has the ability to bestow things with a distinctive style. 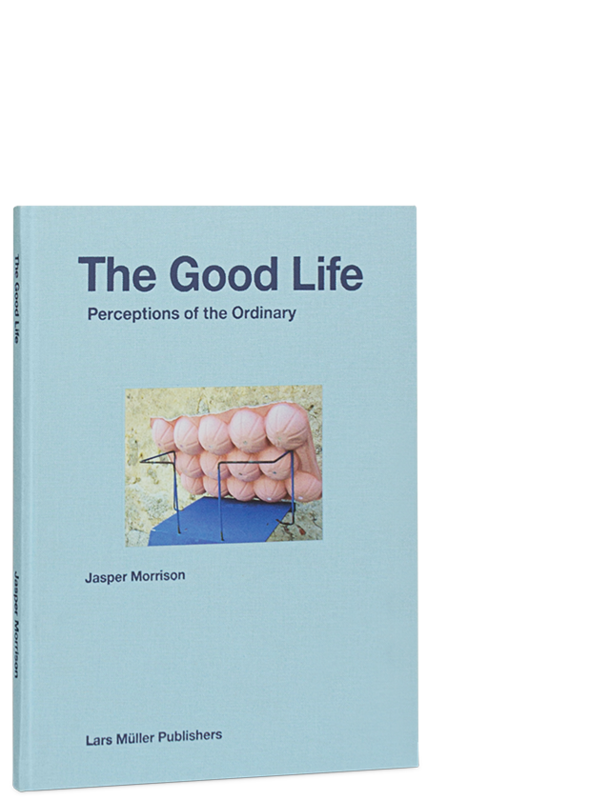 His signature style is evident in many of the everyday objects that surround us. 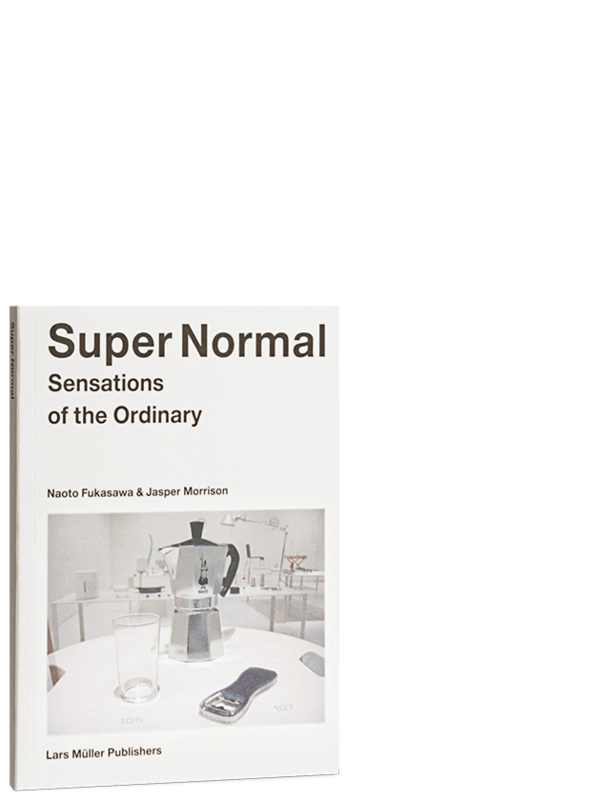 His repertoire of essential designs is characterised by simplicity yet complexity, as well as a sense of poetry and humour. 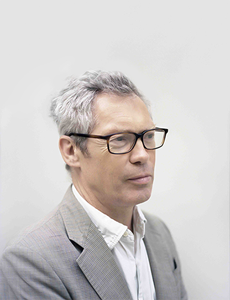 Morrison works on a global scale and is one of the most influential product designers in the world today. 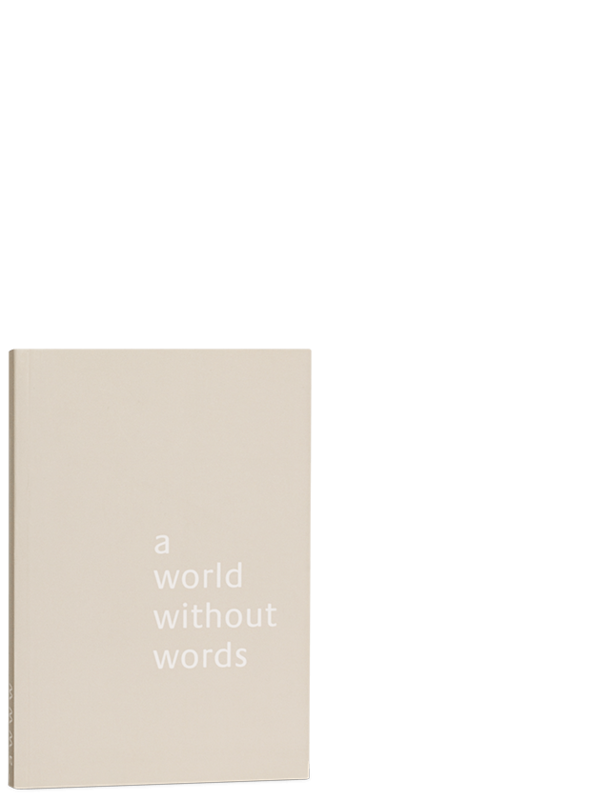 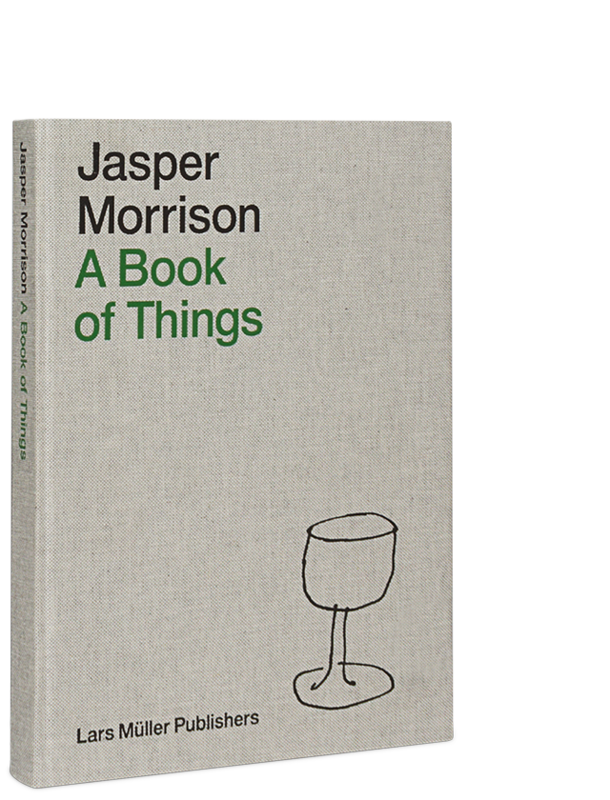 A Book of Things is a collection of products and projects across the broad spectrum of his activities and demonstrates the continuity of his interests and methods, which he describes in succinct texts. 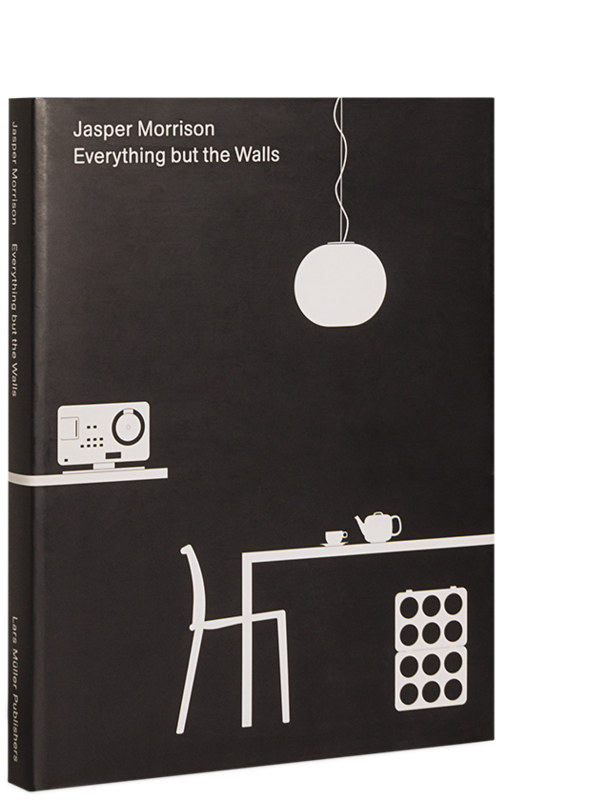 Following on from Everything but the Walls (2002), A Book of Things is a continuation of Morrison’s intense examination of the world of things that accompany our lives and shape our environment.